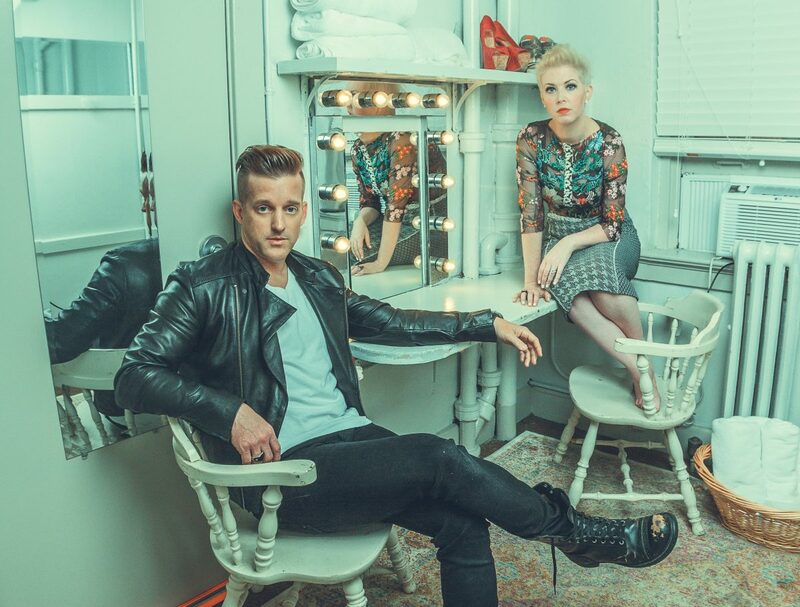 Thompson Square will perform A Night of Hope: A Concert to End NF May 6 at the Franklin Theatre in Franklin, TN to raise awareness and money for neurofibromatosis. Tickets here. Keifer and Shawna Thompson – will head to Europe for their first overseas tour in September. The duo, who have already been announced for The Long Road, will tour five countries in Europe across 10 days. They will being in Amsterdam before visiting Germany, Ireland and Scotland, closing with a show in London. The tour will be the duo’s first time touring outside the US, click HERE for specific dates. Thompson Square are already planning on future music, based on their recent announcement that they have signed to Reviver Records, a worldwide recording deal that includes publishing. Husband-and-wife duo Keifer and Shawna Thompson are excited to be joining the Reviver family and beginning a new creative journey, and it sounds as if their new label home is equally thrilled to welcome them.